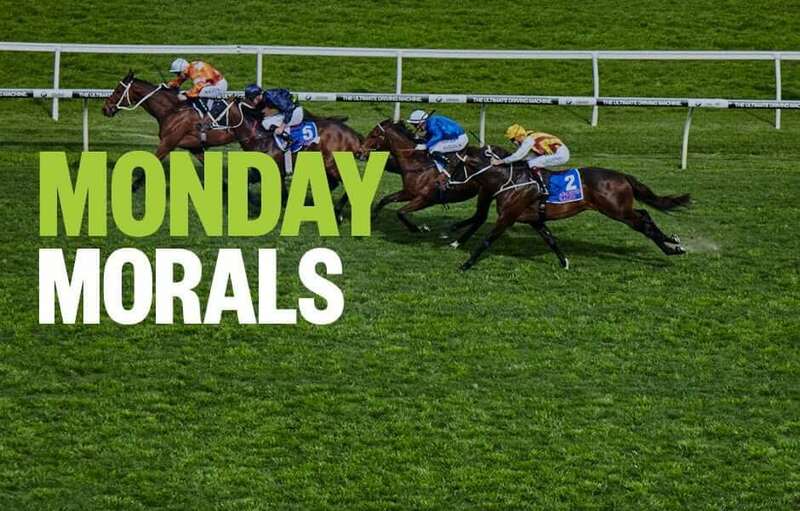 Form student, RIC CHAPMAN, takes a look at today’s meetings and singles out his three top horse racing tips, from Grafton and Seymour. Good luck, punters! Last start LIANNE stepped away from the rails draw and ran a decent race in this grade over 1100m. She sat behind the pace and whacked away to grab 3rd. But she didn’t see a lot of daylight and it was her first run from a spell. Today, she’s drawn wide so probably pushes on in search of the early lead. Should be fitter now and we have a lot of first starters here who will be nervous and probably slow early. She should take beating from first starter KAMO who is bred well enough. Wow, looking forward to getting on this one. SPENDER has placed 4 times from his 8 starts. And while that is encouraging, mainly because his last 2 stabs at this grade were 2nd placings and were his last 2 starts, it’s his pedigree that appeals. He’s by stayer-getter Sir Percy and this is the first time he’s been in any sort of race that looks like a staying contest. Last start he was 10th for home in a Coffs Harbour Mdn over 1400m and rattled home for 2nd spot. Just looks to sit a bit closer here and if he reproduces that finishing burst, which he should because of his pedigree, he wins for fun. I’m a firm believer in the fact that when a stable is flying, pretty much all the horses perform better. John Sprague at Port Macquarie is that stable at present. From his last 20 starters he’s saddled 5 winners and 6 placegetters. And one of those winners PATRIOTS backs up in this. He won a BM 66 under a huge weight last start and this is a stronger field. But he showed tremendous fight and that’s what you like to see in a horse stepping up in grade. The fact he’s down 6kg here is a big help too. HYDRAZINE is consistent and strong but has drawn the outside gate so may have to work too hard, so I’m on Patriot to hold him out.